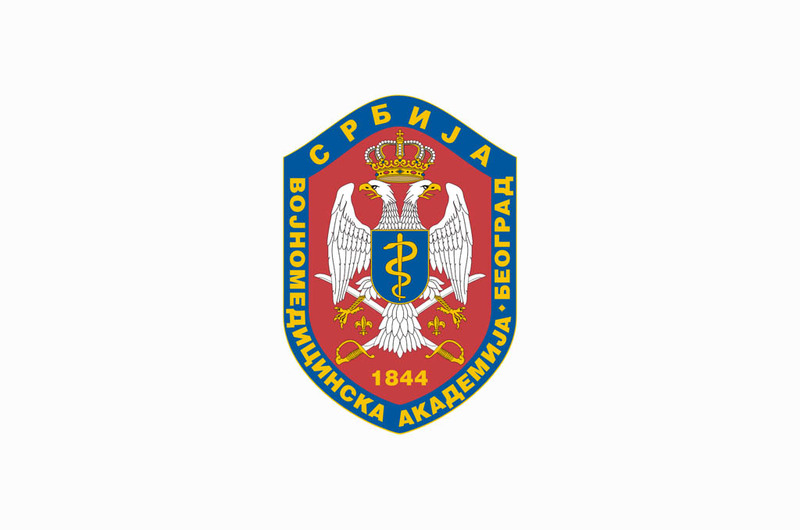 By your expertise, professionalism and medical ethics you are continuing the tradition of the Central Military Hospital, which laid the foundations for the General Military Hospital, the predecessor of today's MMA. During nearly two centuries of existence and work, you managed to make a name in our country, but also in the region and the world. You are showing all the time what do the sources of medical science and the laid Hippocratic Oath represent and mean for you. You confirm that by the results in the preventive, secondary and tertiary medicine, treatment, teaching and scientific research work. I extend you my best wishes on your holiday, confident that you will continue to realise significant results and be successful in your work.